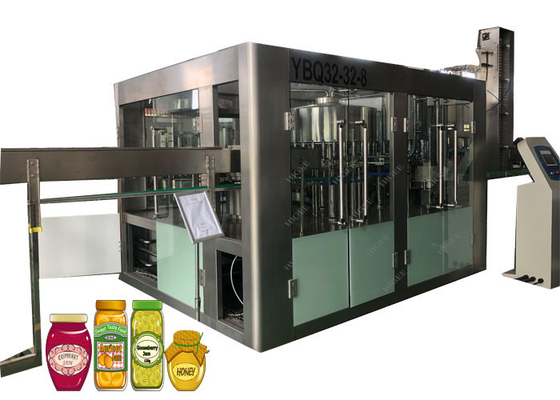 This beer bottling machine is used for GLASS bottles ,and carbonated beverage of special equipment, unique clamping bottle filling technology, frequency control, automatic tank level control, equal pressure filling , etc. It adopts constant pressure into the fluid, and match the mixer perfectly, to avoid boiling, material inequality of production problems, contact with the material part of the materials are stainless steel 304,316 . pipe system control components are imported auxiliary equipment. 1. The rinsing machine using high-strength stainless steel bottles of spring-loaded folders, to ensure a stable reversal of the glass bottles. The nozzle is a plum-like structure can wash every corner of the sidewall and bottom to make the bottle clean. 2. 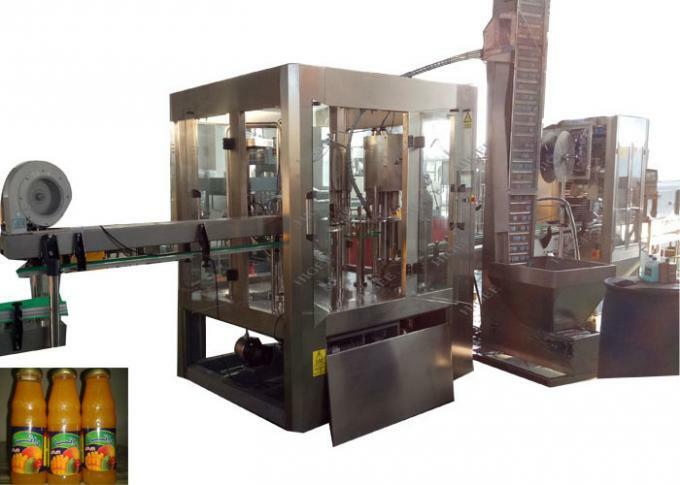 Filling machine with spring-type mechanical lifting equipment to upgrade glass bottles, large bearing support floundering in the vat and use of guide-rod in the orientation of the structure, there are pre-cover features. 4. Before the capping, use hot water bubble set to displace bottlenecks air, ensuring the oxygen content of less than 0.15mg / L.
5. Filling machines includes broken bottle automatically stopping valve, broken bottle washing, and foam automatically exhausting device. 6.The whole operation adopts advanced man-machine interface, PLC control, frequency conversion stepless speed regulation and other automatic control technology, with no bottle no open valves, no stamps; no cap no operation, and other security protection.